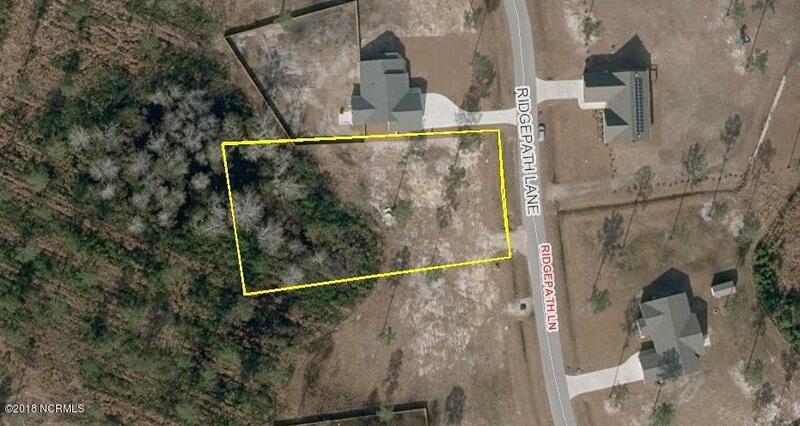 Residential building lot for sale in Onslow County. No city taxes to pay! 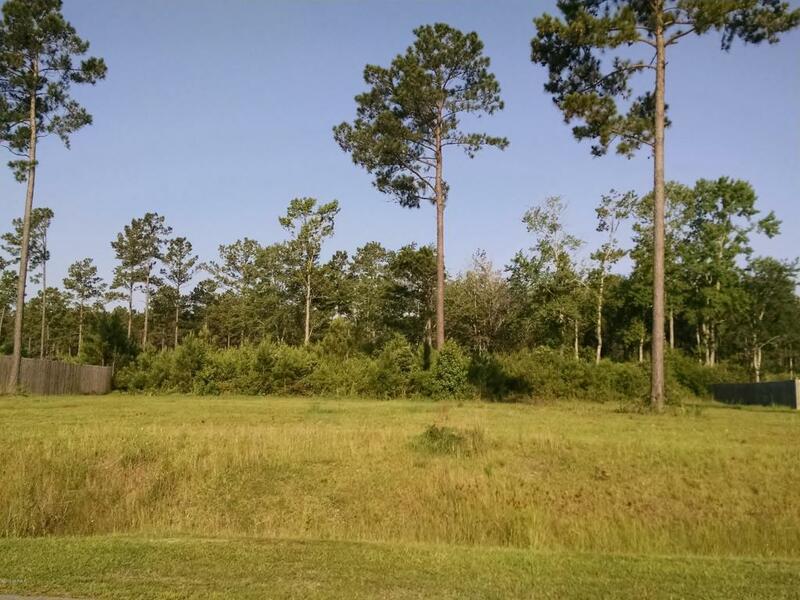 Build your dream home on this lovely .7+- acre lot in Sudden Ridge. 4 bedroom permit on file. Wonderful community just minutes from MCB and historic Swansboro. Students attend excellent Swansboro schools! Call today for more information. Listing provided courtesy of Doyle B Evans of Doyle Evans Realty, Inc..